The news of Brexit has captured multiple headlines recently, and it is a topic that is still likely a source of widespread confusion. Many investors may find themselves wondering why and how it matters. 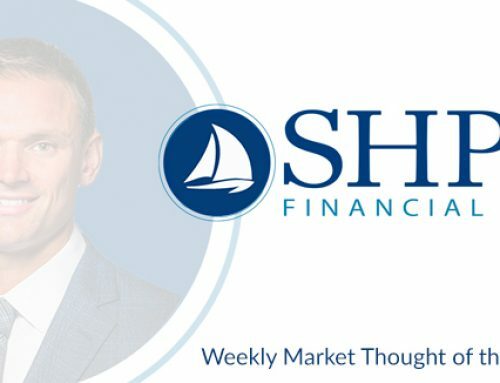 This week’s Thought for the Week will explore the basics of what Brexit means, the latest events related to the situation, and, most importantly, what it could mean for investors.